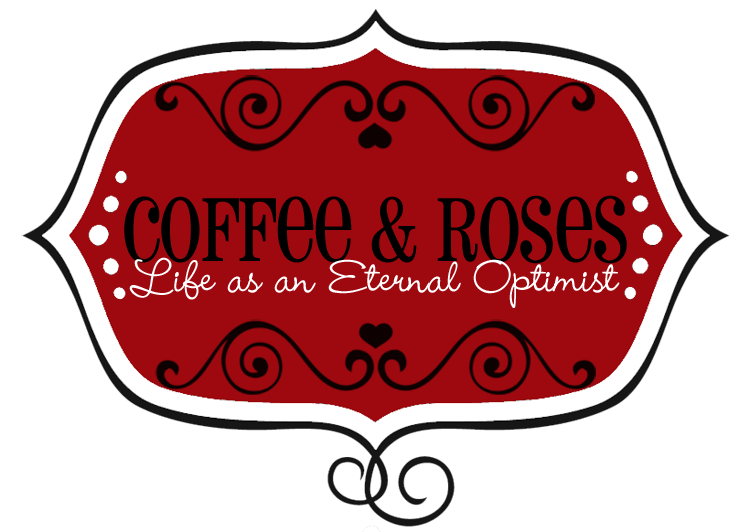 Coffee and Roses - Life as an Eternal Optimist: Book Special: Happy P-Day Jill Mansell! Book Special: Happy P-Day Jill Mansell! Every now and again on Coffee and Roses I like to highlight books I think you'll love. 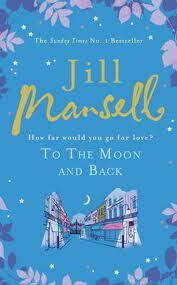 Today's Book Special features the brand new book by the thoroughly fab JILL MANSELL. Entrepreneur Zack McLaren seems to have it all, but the girl he can’t stop thinking about won’t give him a second glance. Why can’t she pay him the kind of attention she lavishes on Elmo, his time-share dog? Having moved to an exclusive flat in North London, Ellie becomes friendly with neighbour Roo who’s harbouring a secret of her own. Between them, can both girls sort out their lives? Guilt is a powerful emotion. 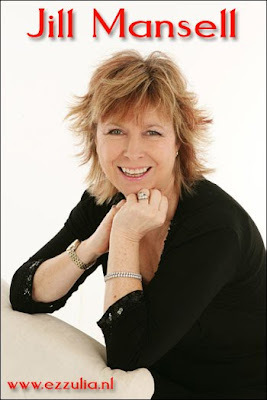 Jill will be appearing on Coffee and Roses in a Writer Spotlight in the near future, so keep watching for that!